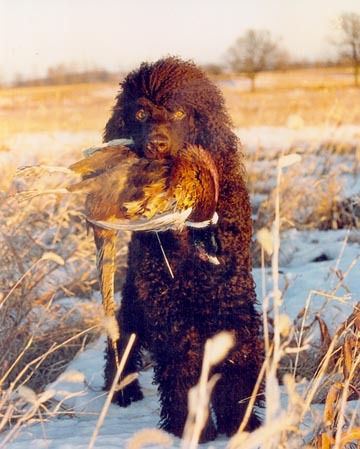 Welcome to the web site of our Irish Water Spaniels – Saracen Irish Water Spaniels. Our hobby and our passion is our dogs. Our Irishers are enthusiastic, biddable with happy personalities.